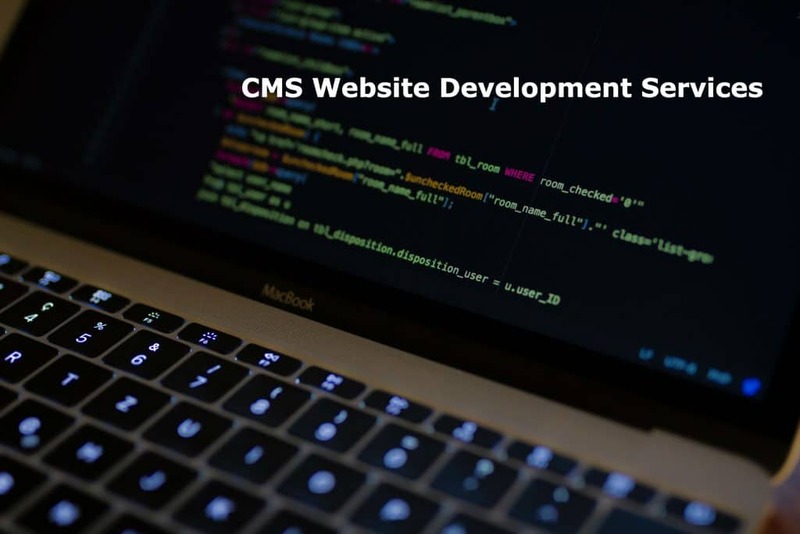 CMS website development services refers to the creation and design of a business using one of the widely content management system (CMS) platforms. The benefits of a CMS website over any other website is that a CMS website enables you to manage the content separately from the design. What this means, in plain English, is that you can update or change the design, images, and navigation of a CMS site without having to redo each and every website page. A CMS site is typically easier for a non-technical person to update themselves, which can save money and time in the long-run, because you won’t be paying for edits you can do yourself, and you won’t have to wait until those edits can be completed if you do them yourself. CMS website development services can also take advantage of a large number of add-ons for advanced functionality. While there are several options you can consider when choosing a CMS, my overall favorite is WordPress. I’ve used Drupal and Joomla in my career, in addition to WordPress and I believe WordPress is the easiest to learn and use, especially for people who are non-technical. One thing to consider when investing in CMS website development services is whether you can utilize an existing design template, or if you need to invest in one that is custom-designed. Or, as most of my clients do, a hybrid approach- where we use a basic existing design and modify it to suit their needs. I first began working with WordPress in 2003, and have been building websites in it since then. It has evolved quite a lot, and as long as you maintain good security practices to prevent website hacking, the benefits far outweigh the negatives. 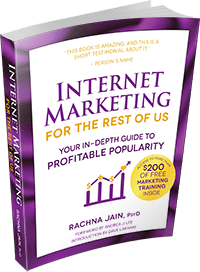 Most people find WordPress easy to use, especially if they are mostly focused on blogging, rather than trying to build their site without knowing how. Stated another way, WordPress is technical on the back-end, meaning you should have someone install this for you and build the site for you if you don’t know how, but, after that, you should be able to add content and keep the site updated fairly easily for yourself. When you are trying to determine how much design customization you need, there are a few questions to consider. The first is your stage in business and your current budget. Custom website design can be expensive, and a gorgeous website doesn’t translate into a solid business. I’ve seen way too many websites that were visually gorgeous, but missing some key elements that would help them be effective. For instance, I recently audited my client’s website and found that the main goal of the website was to get visitors to sign up for a free trial, but the free trial button was so overly stylized that it wasn’t easily visible. This is just one example of how design can impact conversion. 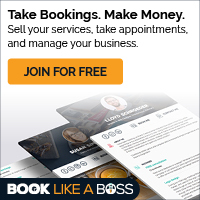 If you are new to business, or don’t have a lot of budget to spend right now, I’d suggest a template site over a custom designed one. Any good cms website development services company can help you get a template site up and running. If you are more established in business, you can consider investing in a higher level of website design. Still, though, you want to keep the focus on conversion over appearance- because the purpose of a website is to generate business for you, not just to look pretty. If it can do both, that is great- but most of the time, uglier websites tend to perform better. Again, the good thing about utilizing a CMS website is that you can start with a more basic design at the beginning, and upgrade it over time- so your initial investment in a solid CMS platform will benefit you ongoing. Another aspect to consider is the window of completion. The greater the number of custom elements, the longer it tends to take to get your website online. Again, in my experience in both years, and from building hundreds of websites, it’s better to get a website up more quickly, see how it performs, save money on the design, and invest that, instead, in conversion optimization. When I help clients optimize their sites, they see gains of 40% or more very rapidly. This means that they are experiencing better results from the visitors they are already getting. So, if you’re considering CMS website development services, I’d suggest that you work with a reputable company who is familiar with your chosen CMS (and again, I recommend WordPress), and who can help you get an attractive site online in a reasonable amount of time. You have a choice of CMS website development services providers, so look for a company that you can work well with. In terms of your site, focus on providing your provider the information they need as efficiently as you can. Assist them to get your site up quickly. If you have chosen a template or hybrid site design, allot some of the money you were going to spend on design and use it on optimization instead. 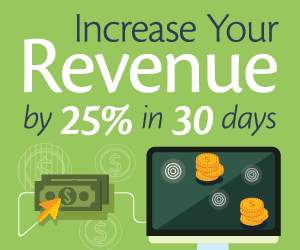 That will give you a much better value for your website dollars. We can build websites for you from scratch using our WordPress website services! Take your hands off the wheel and let us guide your web experience toward profitability.